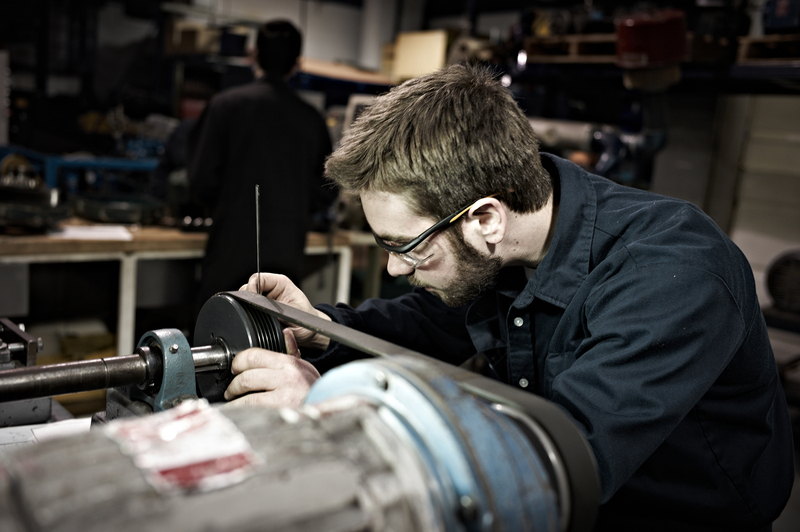 To develop in the students the competencies required to integrate harmoniously into the school and work environments, to interpret drawings, specifications, and other technical documentation, to diagnose malfunctions in equipment, to apply the techniques needed to practice the trade and to maintain, repair and install industrial equipment. Persons who have obtained Secondary III credits in language of instruction, second language and mathematics in programs established by the Minister are required to pursue general education courses, concurrently with their vocational training, in order to obtain the Secondary IV credits they lack in language of instruction, second language, and mathematics in programs established by the Minister. This table indicates the new course codes for common core basic education (CCBE) and diversified basic education (DBE) required for the specific prerequisites in the language of instruction and mathematics for the targeted program of study. In the cases where the new course codes for the CCBE and the DBE are in progressive implementation, the old codes are indicated in parenthesis and are still valid. The equivalent course codes in basic education in the youth sector are also indicated in the table. When a DVS does not require any specific prerequisites in the language of instruction or in mathematics, a (-) will be displayed in the appropriate field. Please note that the functional prerequisites do not apply to the attestation of vocational specialty (AVS) programs.